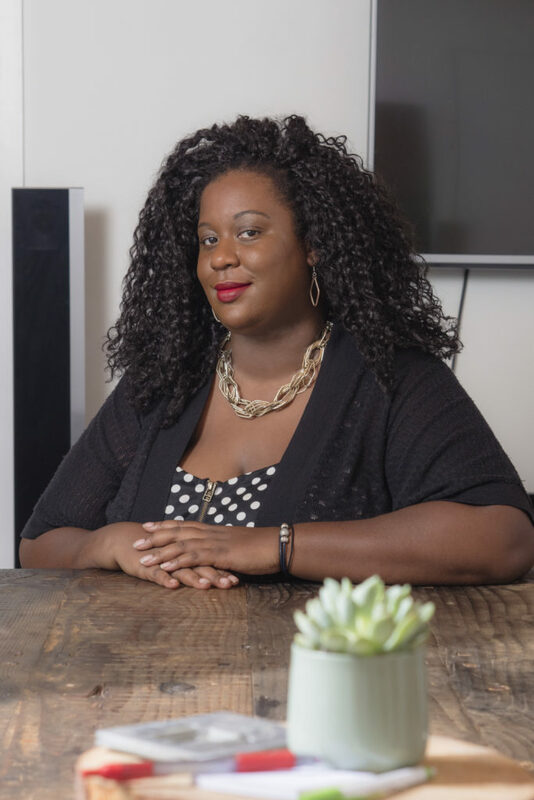 With a passion for intellectual property and all things creative, Tyra Hughley Smith is the experienced legal expert for bloggers, writers, photographers, small business owners, and creatives. Her focus on intellectual property law, business law, and contracts makes her the trusted guide for photo agencies, clothing lines, bloggers/writers, entertainers, and e-entrepreneurs. Having practiced for approximately a decade, and having been a previous partner at the Photo Attorney law firm, Tyra Hughley Smith has earned the reputation for professional excellence in the area of intellectual and business law. And she is hated by those who seek to infringe upon the rights of creatives and small business owners. Tyra Hughley Smith is the author of Insights from the Inside: A Legal Guide for Small Businesses and Content Creators. She also conducts conferences, workshops, and trainings which focus on business formations, copyright, trademark law, and contract development for small businesses and organizations. Tyra is a graduate of the University of Southern California, where she earned a dual degree in Law (Juris Doctor) and a Master’s in Communication Management (M.C.M) through the renowned USC Gould School of Law and Annenberg School for Communications and Journalism. As a former member of the Interdisciplinary Law Journal and an adjunct professor of First Amendment & Communications Law at her alma mater, Tyra Hughley Smith is proud to have been an intricate part of her prestigious university. Prior to her time at USC, Tyra matriculated at the University of Missouri-Columbia and was a member of the nation’s most widely regarded top journalism programs, the Missouri School of Journalism. She double majored in Magazine Journalism and Black Studies and graduated from the Honors College, along with a minor in Business. As a journalist, Attorney Hughley Smith worked for numerous newspapers and magazines across the country; she also served as the President of Mizzou’s student chapter of the National Association of Black Journalists (NABJ).